Traffic-related air pollution may increase risk of developing cardiovascular diseases through its effects on high-density lipoprotein (HDL), also known as “good” cholesterol. U.S. middle-aged and older adults living in areas with high levels of traffic-related air pollution tended to have lower levels of good cholesterol. Changes in HDL levels were observed after brief and medium-length exposures to air pollution. DALLAS, April 13, 2017 – Traffic-related air pollution may increase cardiovascular disease risk by lowering levels of high-density lipoprotein (HDL), commonly known as “good” cholesterol, according to new research in the American Heart Association’s journal Arteriosclerosis, Thrombosis, and Vascular Biology. Scientists have long known that air pollution increases the risk of developing cardiovascular diseases including atherosclerosis and heart failure, but are uncertain how the two are connected. The connection may be explained by a reduction in the number of small, cholesterol-depleted HDL particles, leaving the average amount of cholesterol in HDL particles higher on a per-particle basis. Recent evidence suggests that the number and functionality of HDL particles may be a better gauge of HDL’s heart-healthy effects than their cholesterol content, said lead author Griffith Bell, Ph.D., M.P.H., from the University of Washington School of Public Health in Seattle. In a study of 6,654 middle-aged and older U.S. adults from diverse ethnic backgrounds, participants living in areas with high levels of traffic-related air pollution tended to have lower HDL levels. Higher exposure to black carbon (a marker of traffic-related pollution) averaged over a one year period was significantly associated with a lower “good” cholesterol level. Higher particulate matter exposure over three months was associated with a lower HDL particle number. Men and women responded to air pollutants differently: HDL was lower at higher pollution exposure for both sexes, but the magnitude was greater in women. 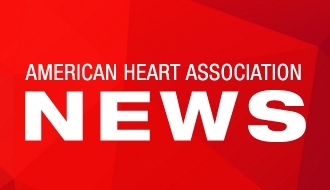 The lower levels of HDL observed with high levels of air pollution “may put individuals at a higher risk for cardiovascular disease down the line,” Bell said. The findings are part of the Multi-Ethnic Study of Atherosclerosis, an ongoing U.S. study examining the lifestyle factors that predict development of cardiovascular disease. This study follows a large, diverse population and unlike many previous studies on the health effects of air pollution that assumed individuals living in the same city have the same level of air pollution exposure, this study used cohort-focused monitoring campaigns looking at time and place to estimate air pollution exposure for each study participant, Bell said. It is also the first large cohort study to examine associations between air pollution and HDL particle number, he added. Co-authors are Samia Mora, M.D. ; Philip Greenland, M.D. ; Michael Tsai, Ph.D.; Edward A. Gill, M.D. and Joel D. Kaufman, M.D., M.P.H. Author disclosures are on the manuscript. The National Heart, Lung, and Blood Institute, National Center for Research Resources, National Institute for Environmental Health Sciences, U.S. Environmental Protection Agency, and LipoScience, Inc. funded this study. 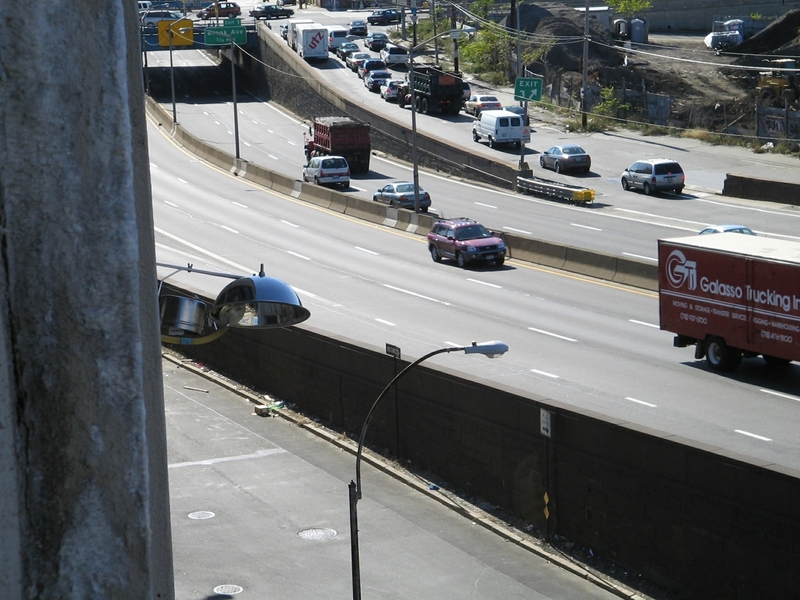 (At left), Air quality equipment monitors traffic-related air pollution on a New York City highway.